Make More Fun in Your Shelter! I’ve been at this game for nearly 6 mos now. It’s my favorite game on a phone ever. I was lucky and got into an active clan w a great bunch of folks (from all over the world) early. Getting yourself into a clan is a must and it’s super easy. They only ask that you participate so everyone benefits. This is not P2P, it’s a strategic grind. It takes time but If you stick with it you too can craft some legendary gear and compete in the arena. Our clan has a fb page and trade info for how to level properly, how to equip for arena brackets etc. We research reddit articles for tips and tricks. We send resources every day when the timer resets. 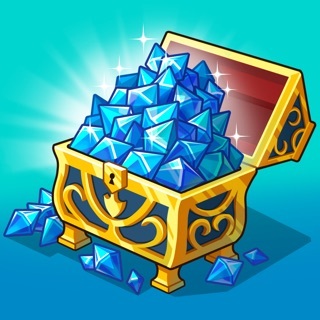 I do all the daily quests and farm diamonds, gems and shards. I’ve been at lvl 55 for about 7 weeks and am now consistently top 3 in the arena bc of the work I put in. I craft gear for the next level so I’m not gonna get hammered when I level up. I have not paid a dime for any gear. I do pay for premium bc I like to speed up battles, get the material bonuses and feel like I’m getting my money’s worth from all the content and constant events. This is the first phone game I feel has earned my money so I gladly pay it. If you invest time instead of money, you can get a lot out of this game. If you blaze through it and just keep leveling, yeah, you’re gonna get rolled. Good game at first, then you find yourself stuck big time unless you pay a lot. At first your against other new players and you can actually compete in the arena which is critical for rewards. But eventually you hit a massive roadblock where all the players have all legendary gear and you just get slaughtered over and over unless you spend big and I mean big on getting legendary gear. Also as you level up your throne room and castle level they keep raising the bar ie raid costs, event costs, upgrade times, and other aspects become unobtainable. I’ll be deleting the game after this as my entire clan is stuck loosing arena battles to people with all legendary gear and unable to improve due to horrific time and resource requirements. It really is not worth playing unless your ready to drop an easy hundred bucks maybe more. They bait you initially with special offers, but the gear you may buy becomes obsolete quickly along with other upgrades. You actually have to throw matches just to stay at a manageable level it’s pathetic. I give two stars for good initial gameplay but after a month or so it’s hands down the most money grubbing game I’ve played. I hope people read this and don’t play because I think they feed off new players enjoying the game until the end date where you realize you been ripped off hard. Boooooo. Great game, I just wish I didn’t get rekt by all the pay to win plebs. As a game designer myself, I know there are ways to make money on a free to play game, pay to win has to be the sleaziest way of doing it. It reeks of laziness and poor business ethics, I will continue playing this game because I genuinely enjoy it and if you’re looking for a game that’s highly addictive and don’t mind grinding for days give this one a try. All things considered, it’s a great game concept, it’s easy to play, has a goofy storyline, it’s pay to win AF, and it’s highly addictive . . . if you’re into Fallout Shelter clones. Please studio nords or my com if you’re reading this consider reworking the pay to win system it’s just not fair or competitive. Yes it’s fun but I have 46 tournament tickets because I can’t win any of my tournaments against all the people that bought their legendary gear so why should I even bother with doing tournaments. Why can’t you just be happy with your $5 a month from premium players? 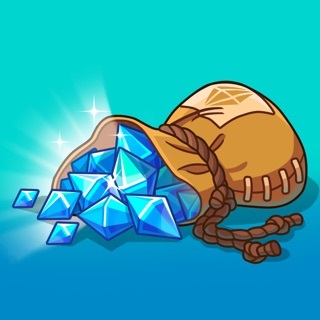 At least let me buy those legendary item pieces with diamonds. So far the only thing in this game that seems fair is the portals and even then only the people that have been playing the longest and buying the best gear can truly benefit from that. 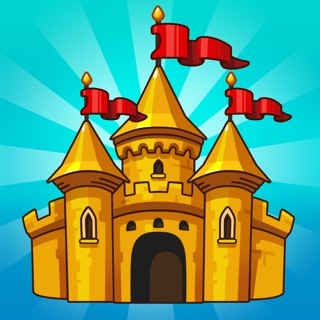 Acquire the royal advantage for 30 days! Buy a Purse with Diamonds at a good price. Acquire the royal advantage for 15 days! 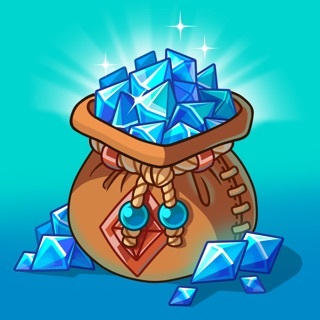 Acquire a bag of diamonds at a good price. Buy a Box of Diamonds at a good price. 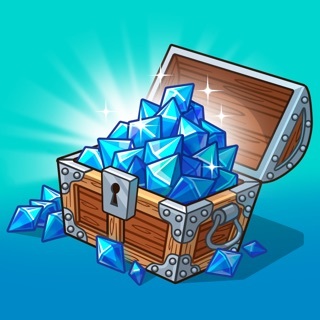 Buy a Diamond Chest at a good price.